Let’s face it, you spend a lot of time every day at your working space. If you spend so much time here, you need to io be a productive space that not only is efficient, but leaves you feeling motivated. How can you create a space that works for you? Keep reading for a guide to enriching your working space! These ideas will make you want to spend more time in your working space, and you’ll be blown away with what you accomplish! We all have different lighting needs. Some people like to work in natural light so they feel the sun’s rays. Others like dim, serene lighting. This isn’t just about preferences. There’s a lot of scientific research that backs up our lighting needs! Light from the sun is shown to positively affect the human brain, so it’s no wonder so many people want that office with the nice window! Similarly, ambient lighting like from a warm lamp can add a feeling of coziness to an office space. What lighting makes you feel the most comfortable? When you’re spending so much time a day behind the screen of a computer, sometimes you just crave the great outdoors. Bring the green to you by adding some plants to your working space. You can find some great indoor plants to add to your working space, and don’t forget to choose a colorful pot to add a splash of color! You can even grow your own plants using https://www.myseedneeds.com which has a variety of seeds to grow anything you desire! If squinting at the computer screen all day gives you headaches, you’re probably in need of some adjustments. Change the brightness settings on your screens as needed to keep you feeling your best. Similarly, ensure your screen is at eye level to avoid slouching or hunching over your desk. You might need to change your keyboard as well to keep your wrists from feeling strain throughout the day. It’s always worth investing in your own health and wellness! Where do you work best? Do you find yourself to be the most productive in a busy coffee shop or on the go? What makes these places so productive for you? Think of how they make you feel. Maybe it’s the quiet sounds of a coffee shop or the decor of your living room that really sparks motivating in you. How can you bring some of these elements into your working space? If seeing piles of paper on your desk gives you anxiety, you’re not alone. 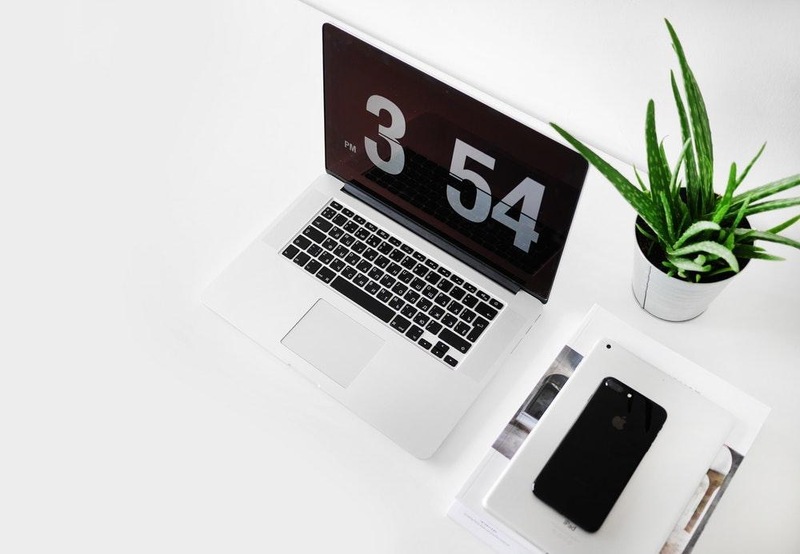 Mess and clutter is known to increase stress levels, so organizing your working space is more important than you think. You don’t have to invest in an expensive desk organizer system to get the clarity you need. Actually, you probably have all the supplies you need in your kitchen! Kitchen organizers and containers are perfect for keeping your working space sorted! Try to find a system that works best for you! How can you create a working space that boosts your productivity? What conditions are the best for you and how can you recreate them in your personal working space? 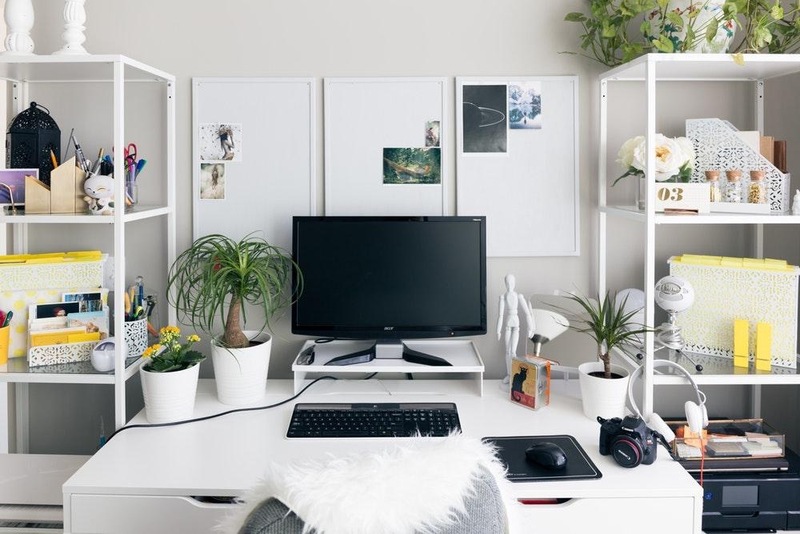 Start with small changes to your working space using the tips above to find a solution that leave you feeling motivated!